Trying to transform the kitchen in your home can be a nightmare. With so much to think about it’s very easy to not truly understand what changes you wish to put in place. In a bid to help you correct that issue, at Home Upgrade Specialist we’ve got comprehensive kitchen remodelling skills you can utilize. With our knowledge and expertise of kitchen remodelling, we can take what is often a fraught experience and make it simple. Why stress out and argue over the kitchen remodelling job? Working together, we can make everything a touch more positive and harmonious for all the right reasons. If you would like to work with a specialist who just *gets* kitchen remodelling, then we are here to help. A happy home is a home that never goes hungry. And how do you keep everyone well-fed? With a quality kitchen. 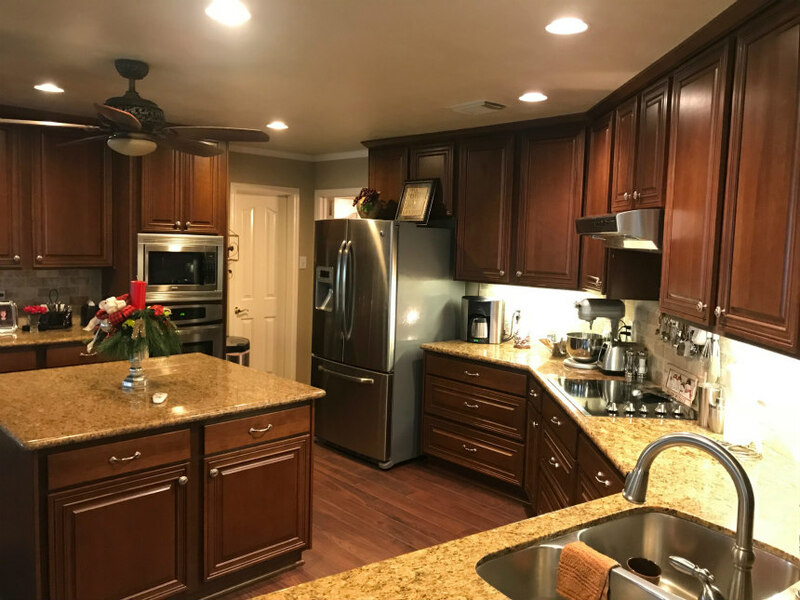 At Home Upgrade Specialist, we can give you all the help that you need to take your present kitchen and utterly transform it. As the heart and hub of your home, you can get everything from the homework completed to that family meeting on a Sunday brunch. It’s where memories are made and stomachs are fed. For that reason, getting your kitchen just right should not be an idea: it should be your primary aim. In a bid to help you do just that, then, our team at Home Upgrade Specialist is more than happy to help. Environmentally friendly and energy efficient remodelling is our stock and trade. Selecting the theme and the primary message of the kitchen. Detailing every feature and layout for the most efficient design. Appliance and utility selection to keep efficiency and green thinking at the forefront of your ideas. Handling expansions and remodelling to help make your kitchen exactly as you planned. Bespoke design of cabinets, counters and everything else you may need. Reworking of electrical fittings and plumbing to help make your kitchen safer than ever. We take this kind of scenario very seriously, and will work around the clock to help you do just that. It’s very important that you work with the right people when carrying out a kitchen remodelling campaign. This is why we believe that we are the ideal solution for you. From making sure we care for the environment to developing a much more efficient kitchen, we’ve got all the help that you could need waiting for you here. 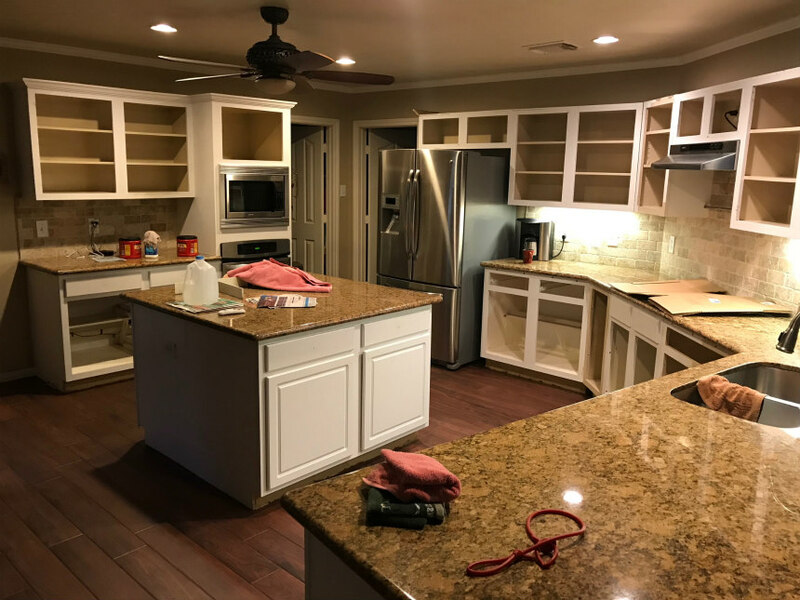 Need more information on our kitchen remodelling program? Want to begin the process ASAP? Then contact Home Upgrade Specialist today. Contact us on 833-446-6387 or on our Contact Form for further details.